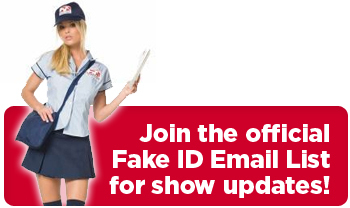 Fake ID has been performing in and around Fairfield County for over 10 years and we’ve built a great following in virtually all of the area hot spots – The Loft, Gray Goose, Darien Social, Daniel Street, O’Neill’s, Spotted Horse, Old Post Tavern, The Field, World of Beer, Thirsty Turtle, SBC, Tiernan’s, and more. 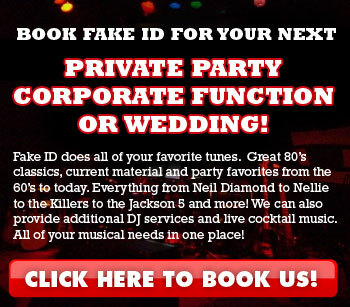 We are now also doing more private parties, weddings and corporate functions than ever before. Our parties and weddings are a blast – we play an amazing range of crowd pleasing music and give a high energy performance with a sense of humor that gets the whole crowd involved and dancing. We are honored to be part of these important events and do everything we can to make them memorable and FUN! 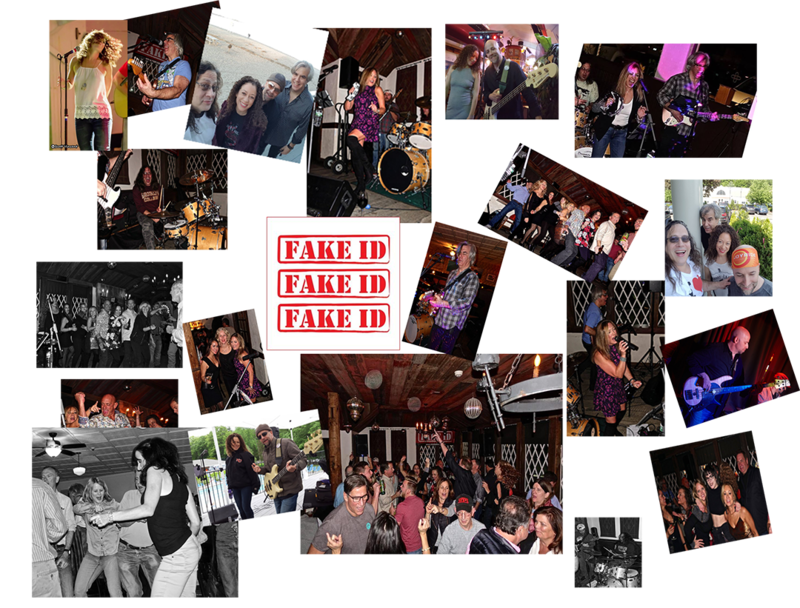 Fake ID also has the flexibility and repertoire to do acoustic solos, duos and trios to fit whatever event you have in mind!